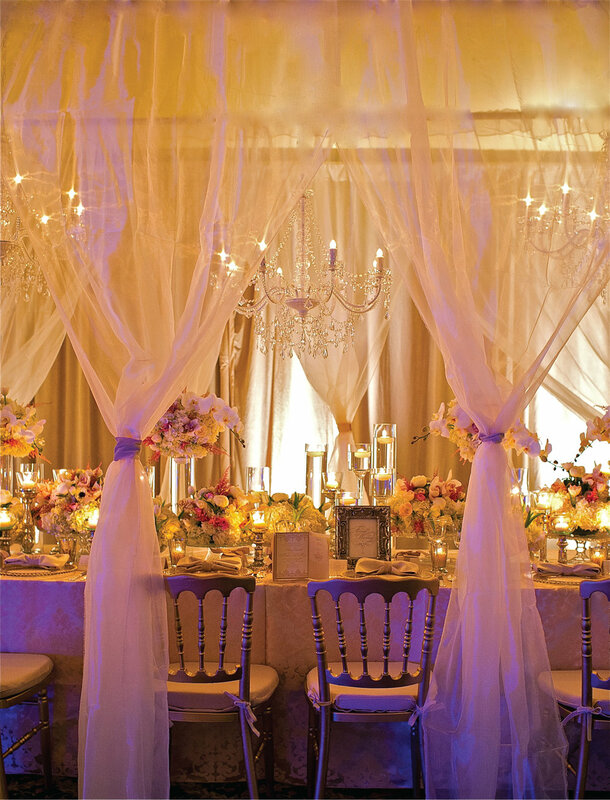 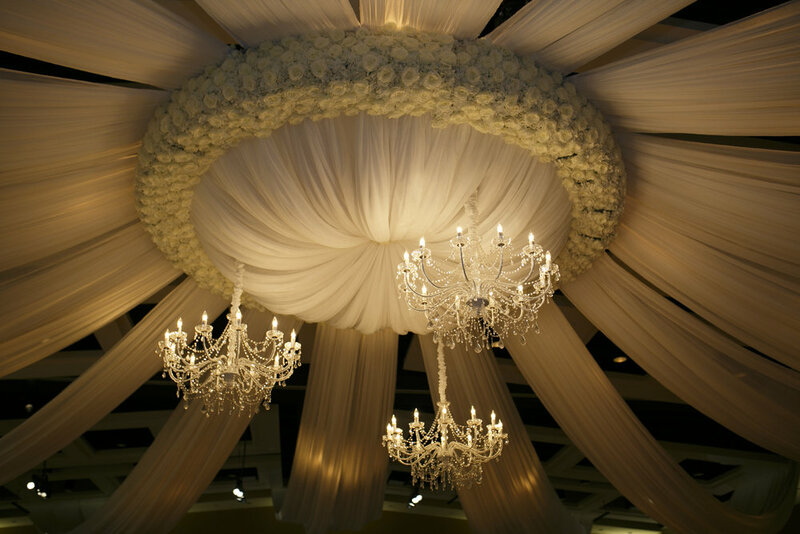 We believe your wedding should be as exceptional and unique as you are. 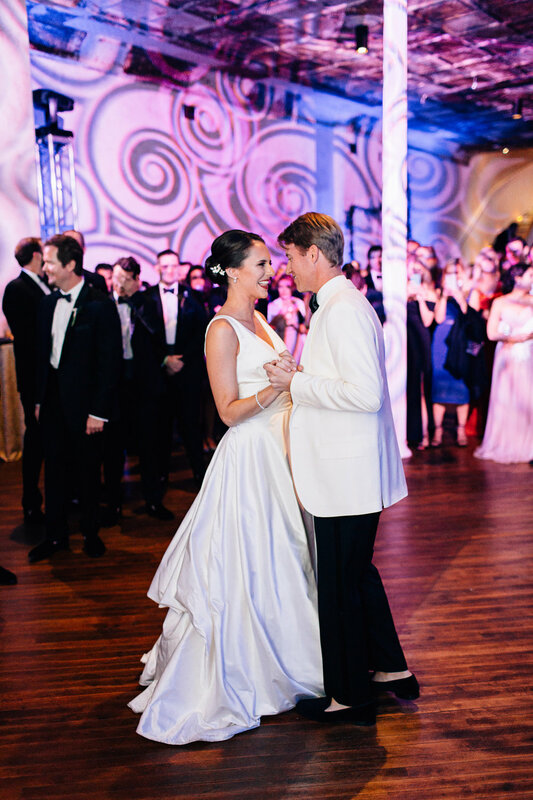 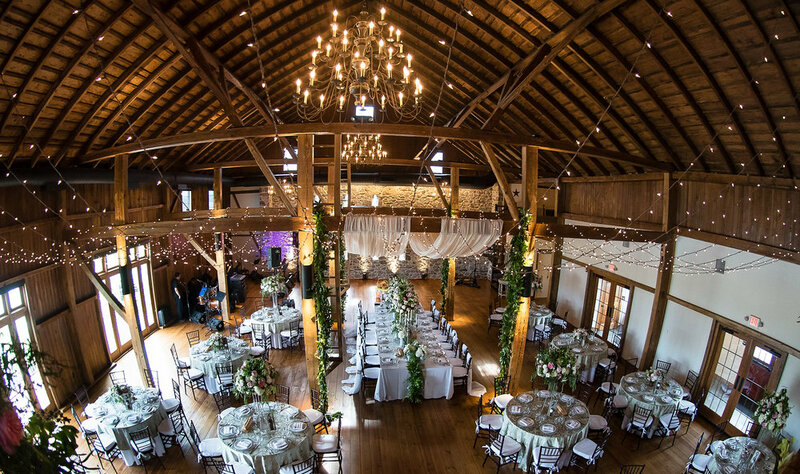 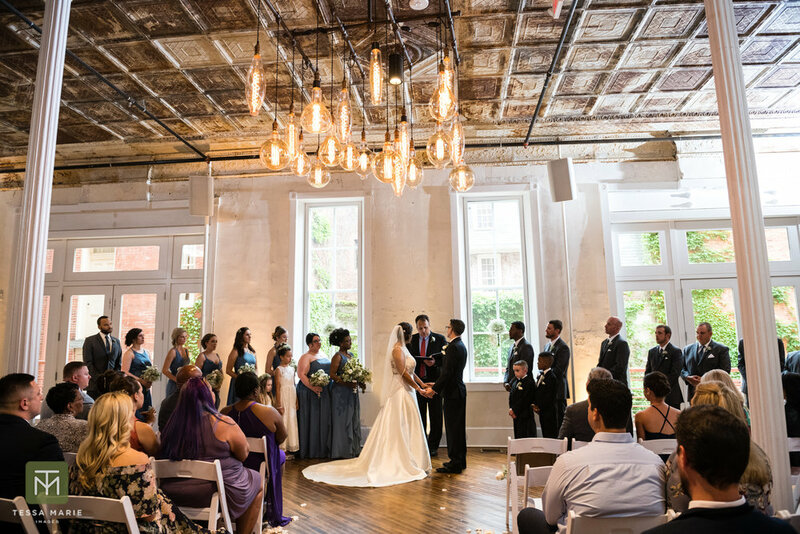 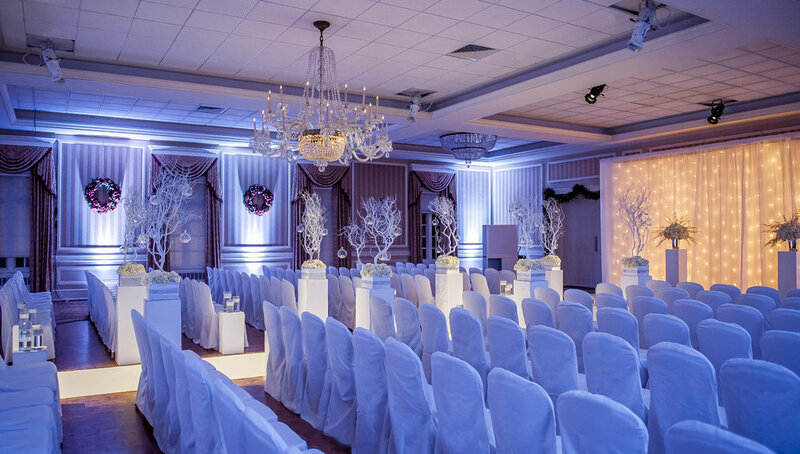 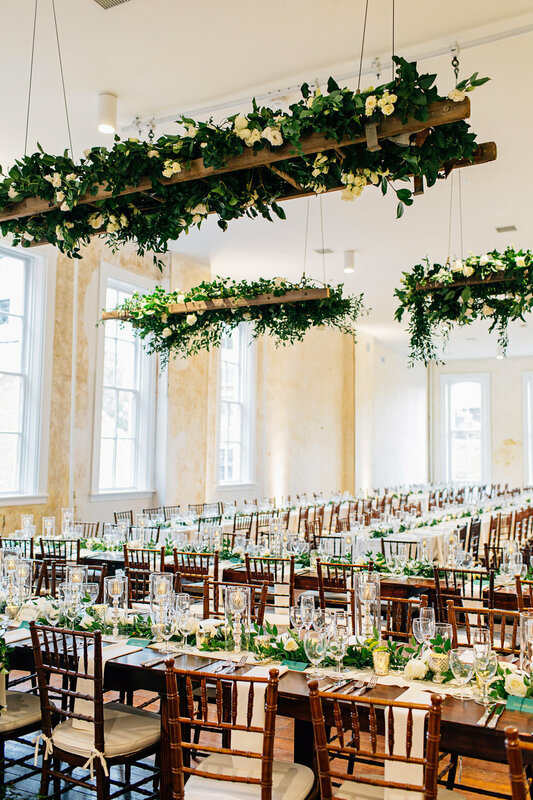 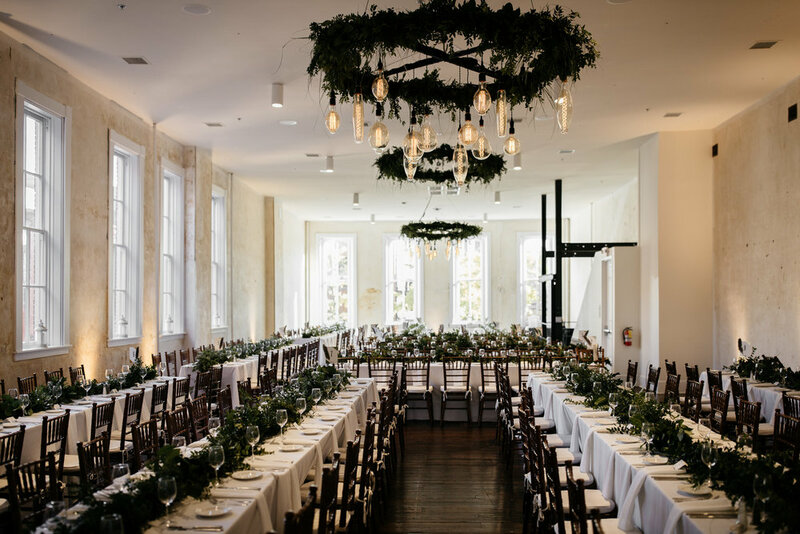 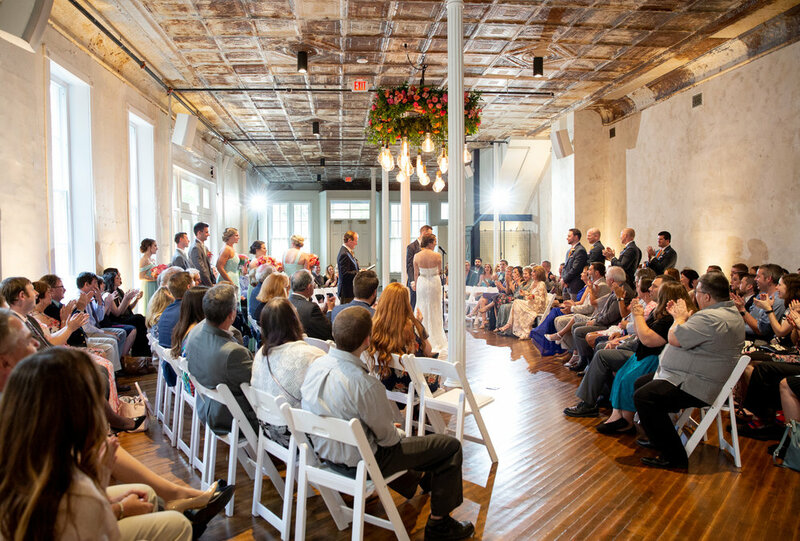 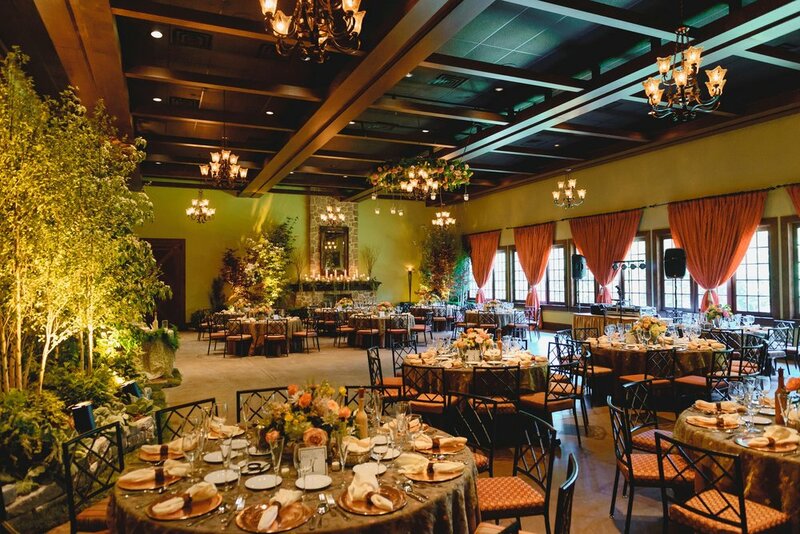 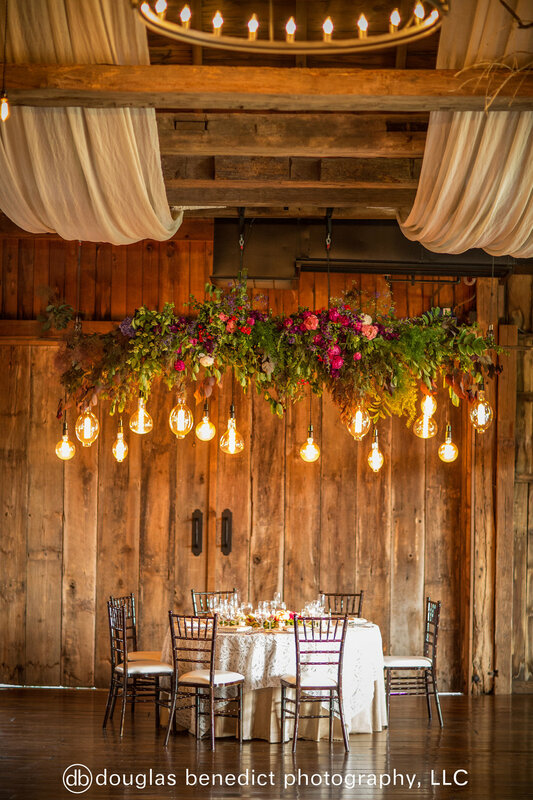 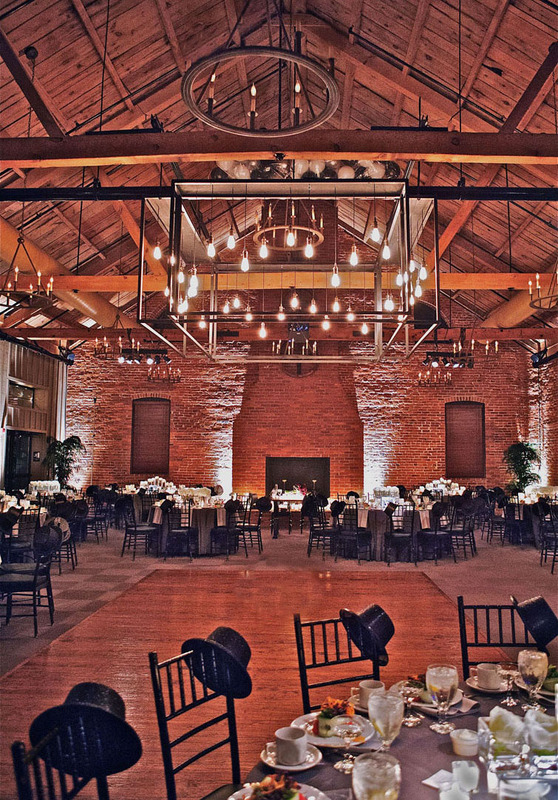 For those brides and couples who want their weddings to feature an exclusive design, Shumaker PDT offers creative event design, custom lighting, and handcrafted draping along with planning services to help you create the wedding of your dreams. 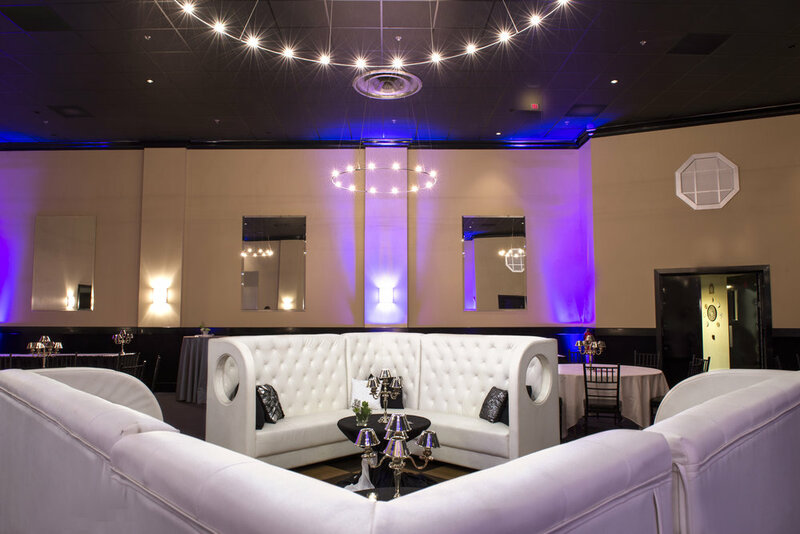 Our creative team pairs state-of-the-art technology and expertise in audiovisual and lighting with top-notch customer service. 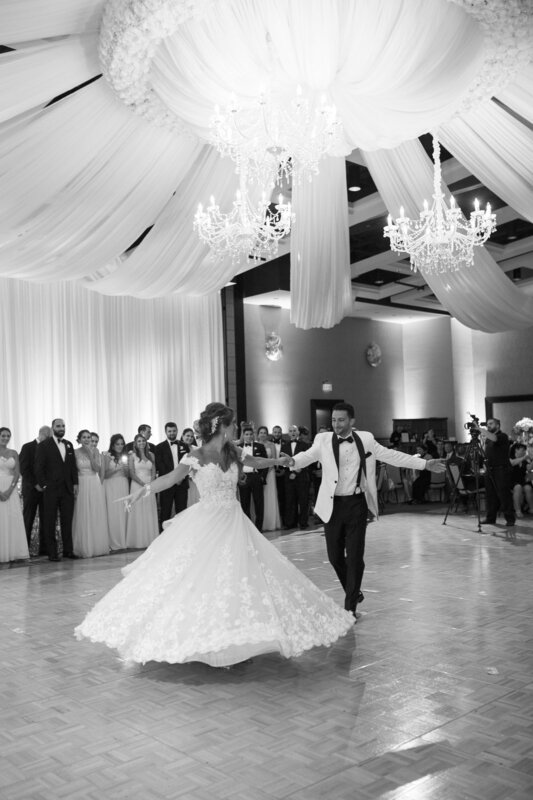 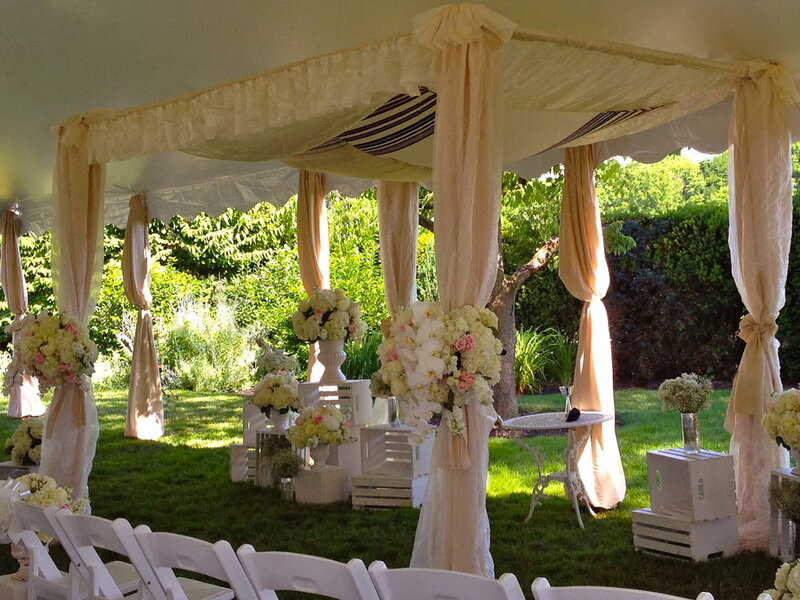 We are your partner in creating the wedding and the lifelong memories you desire. 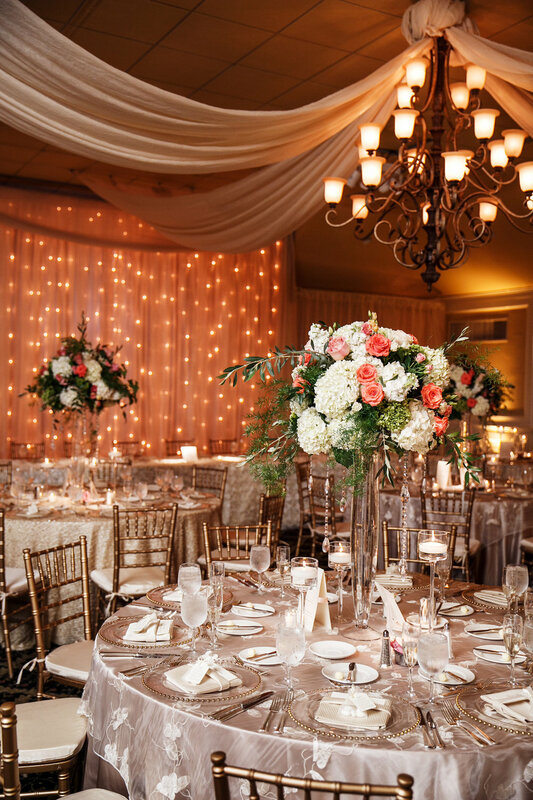 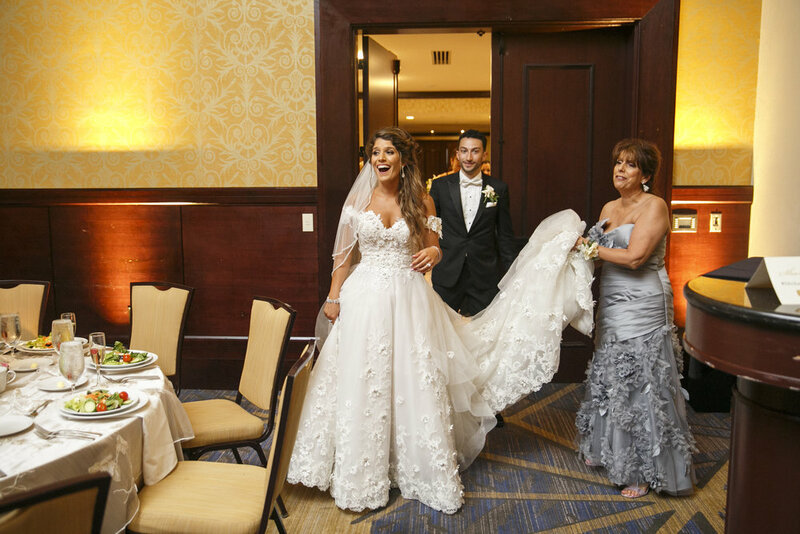 Pennsylvania Meetings and Events Magazine "Best of Pennsylvania"
Contact us today to transform your dream wedding into a real-life experience.